Like most collectors I started out using the paper sleeves that came with my records or I would buy generic paper sleeves. These were great when all I owned were $2 records. When I started noticing that my records were showing a lot scuffs that were not there originally I started researching other sleeves to use. I always liked the feel of the old rice paper sleeves and noticed that there was much less static build up with these. I looked around for something similar and came across the Mobile Fidelity inner sleeves. These sleeves are fantastic. Very little static build up and they do not cause any scuffs on you LP’s. I store my LP’s with the original sleeves inside the record cover. I then put the records into Mobile Fidelity Sound Lab Vinyl Record Inner Sleeves then behind record cover inside plastic outer sleeve. 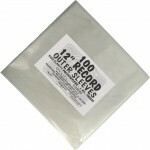 The outer sleeves I have always used are 3 mil Vinyl Record Outer Sleeves. 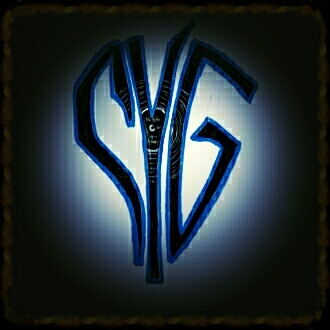 They can be purchased many places online. I have found that the 3 mil thickness is best. 4 mil is a little thick for me. I still like to be able to see the cover clearly through the outer sleeve and 3 mil gives plenty of protection. This is of course just personal preference. Any sleeve lower than 3 mil I feel does not offer enough protection. I have had these tear many times. There are also self sealing sleeves that are very low quality out there. I do not recommend these as they offer very little protection for your cover. 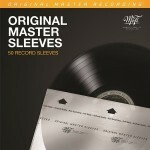 I have always tried to find sleeves that protect well enough that the resale value of my LP’s would not be compromised.